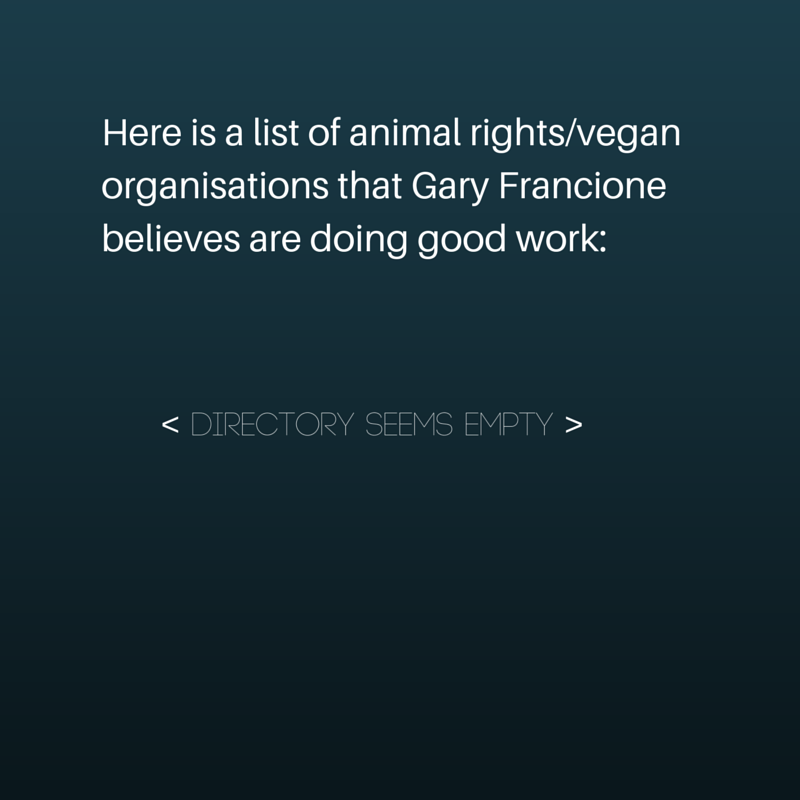 When I criticize Gary Francione, I do so mostly because he doesn’t cease to criticize almost every other animal rights organisation or individual imaginable. I am not keen on giving the man and his writings extra attention, but I just feel that at least some people have to speak out against him, and have to speak up for the organisations and the individuals he attacks. It’s a dirty job, but someone’s gotta do it. 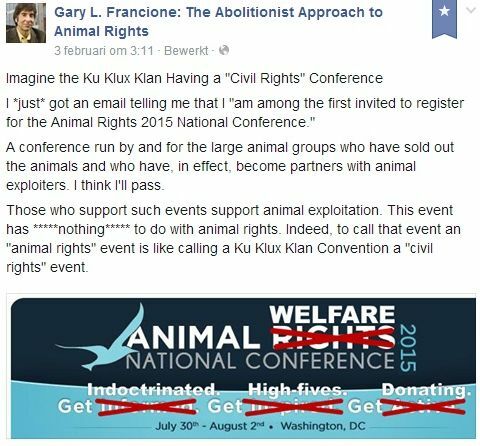 The day I wrote this, in a matter of hours, Francione had been criticizing on his Facebook page, in order of appearance: the Vegan Society, DxE, Farm Sanctuary, and Mercy For Animals. One imagines our professor writing himself into a frenzy, foaming at the mouth, and forever encouraged by his followers, who cheer him on with every word he writes (the comments are where it gets really ugly). Let’s take a look at the bones Francione has to pick with the Vegan Society – a favorite target of his during the past few years. Francione is especially unimpressed with some of the Vegan Society’s Ambassadors. Having taken more than one swing at Fiona Oakes (a vegan ultramarathon runner and farm sanctuary owner) for saying that a vegan diet is not for everyone, he now does the same with another Ambassador, the comedian Sara Pascoe*. Francione criticizes Pascoe for a number of things (you can read it on his blog – which I reluctantly link to here – if you must). As evidence, he links to an essay by Pascoe). Pascoe, like Oakes, says veganism is not a lifestyle she would recommend for everyone. Francione is horrified at that. Let me first say that I very well understand that it makes many vegans, including myself, cringe a little bit when they hear something like that. 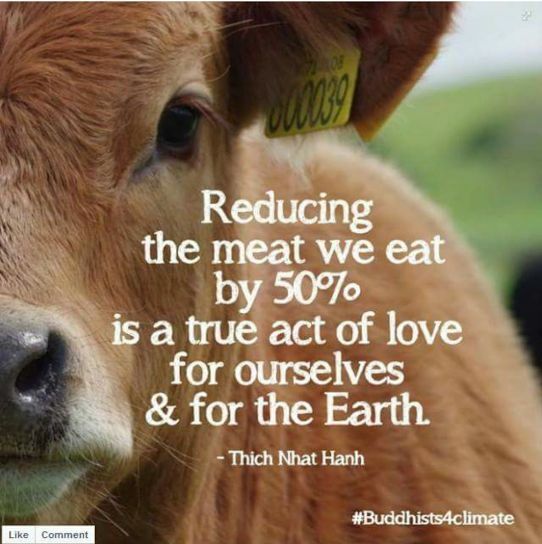 A vegan diet, of course, can be – should be – for everyone. And it will be, one day, I’m sure of that. 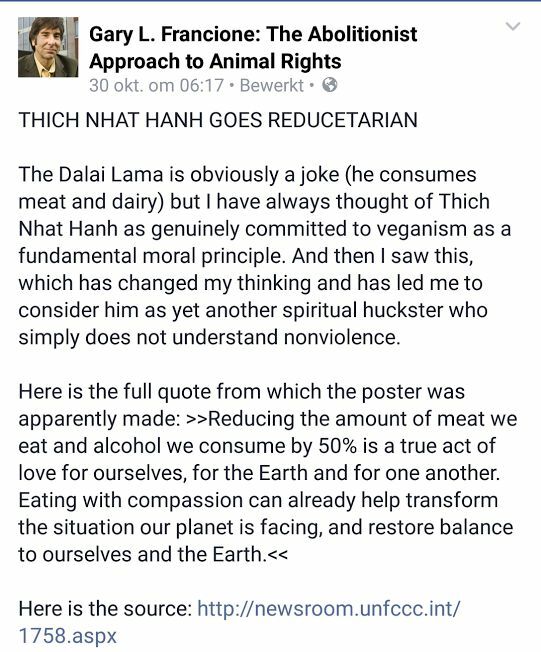 Maybe both Oakes’ and Pascoe’s line were not ideal (they certainly go against vegan orthodoxy), but, just to give you another view on this: I for one, can imagine that a phrase like that could be read as a tongue in cheek challenge, actually motivating people (“I am one who can do it”) instead of turning them off. Francione focuses on some other statements by Pascoe. One is about her “not being against eating animals or farming in theory” – which I personally wouldn’t say, but which only vegans will get worked up about. To most non-vegans, this will probably sound more reasonable than saying you want the abolition of all animal farming. It’s a matter of speaking one’s truth versus being effective, maybe (Francione consistently goes for the former). Francione’s comment on Pascoe saying she doesn’t know “how conscious animals are” seems unfair, because she is talking about pain being even worse if there is less awareness of why it is happening – which may be the case for some non-human animals. 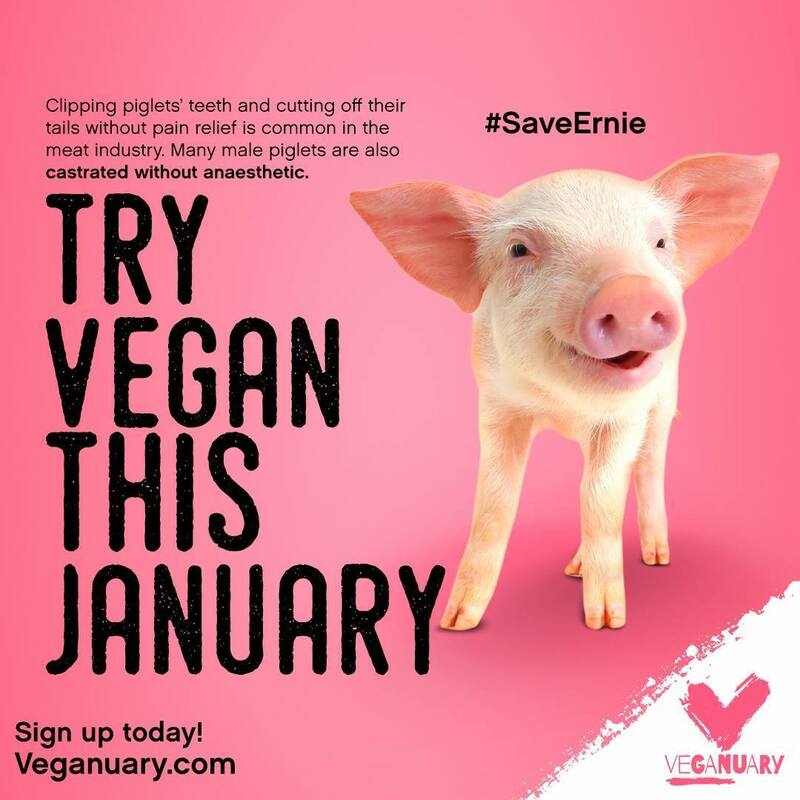 Apart from the content of Pascoe’s statements: an organisation such as the Vegan Society will choose its Ambassadors for their outreach potential and their connecting ability. It is probably hard enough to find capable vegan Ambassadors as it is. To expect that they are always entirely speaking according to the party line, may be expecting too much. Moreover, Francione is digging in Pascoe’s past before she became a Vegan Society Ambassador. It’s not unlike what political rivals do to each other, trying to find compromising quotes and behavior in another’s past. Lastly, as usual, I find Francione’s criticisms unnecessarily nasty. The Vegan Society is an organisation full of committed people, working for the animals like the rest of us. To say that they are “trashing veganism”, or that the society has become “nothing but a joke”, or that it is “rotten from the top down”, is well… just plain nasty. You mean, the Donald Watson of the original Vegan Society, who in 1951 agreed to put this wording into their articles of association? I can certainly imagine that the communication of Fiona Oakes and Sara Pascoe can be improved upon. But so can all of ours. I don’t see why anyone needs to make a fuss out of this like Francione does, and actually tries to influence his “followers” not to renew their Vegan Society memberships. Deplorable. 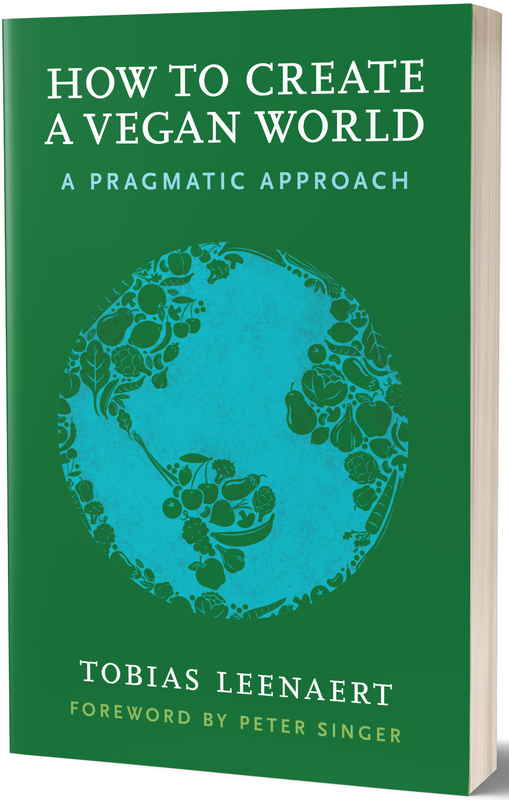 The big irony though, is that the essay by Sara Pascoe is, in my humble opinion, so much more helpful, convincing and appealing than anything Francione himself has ever written (that I’m aware of, I obviously don’t read everything). While Francione can see only black and white (the only morally defensible position, according to him, undoubtedly), Pascoe shows more understanding of people’s psychology by giving them permission to slip up occasionally, or have breaks, and not be too hard on themselves. She isn’t patronizing, which cannot be said of Francione, and which is for most people definitively a turn off. Much ado about nothing, as usual, from Gary Francione.